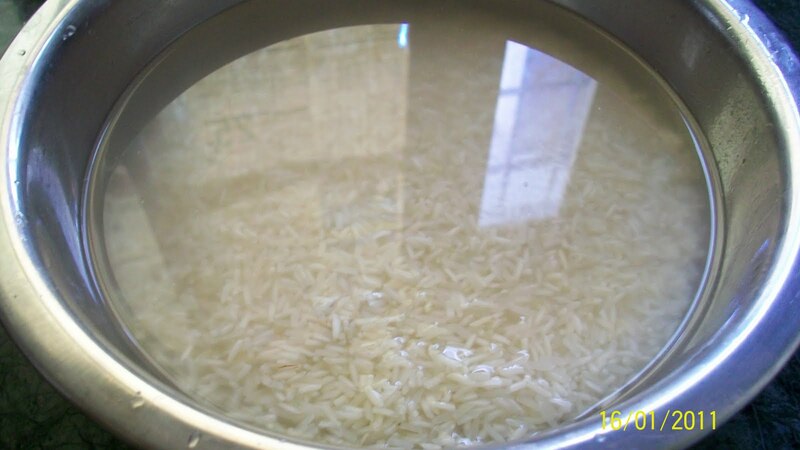 Boil the milk in a heavy bottomed pan over medium heat,stirring occasionaly,making sure not to burn milk. 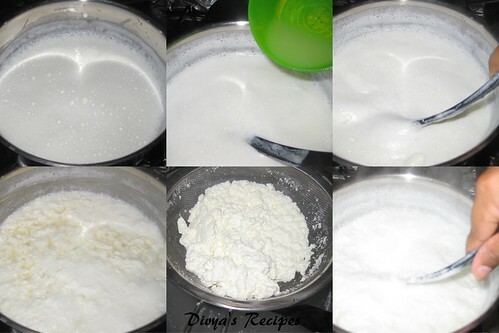 As the milk comes to a boil,add the lemon juice gradually and stir the milk gently.The curd will start separating from the whey,turn off the heat. 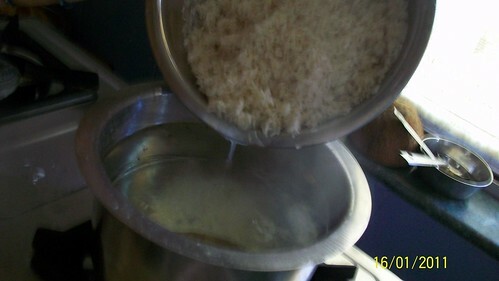 Once he milk fat has separated from the whey,drain the whey using a strainer line with cheesecloth,or muslin cloth or strainer. 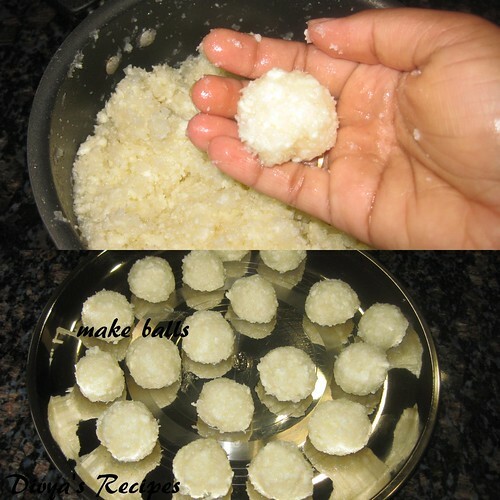 Wrap the curds in a muslin cloth,rinse under cold water,and squeeze well.Keep it for 1 hour. 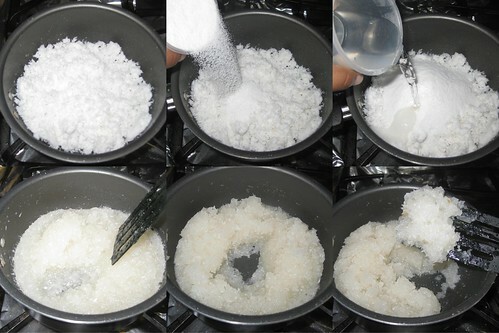 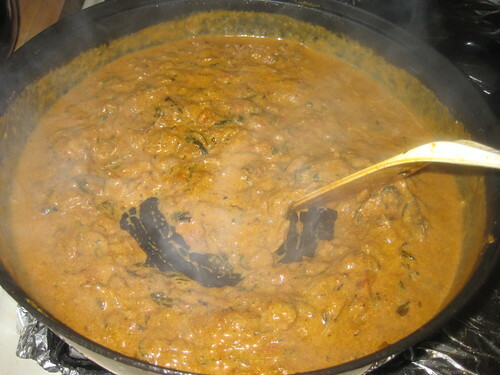 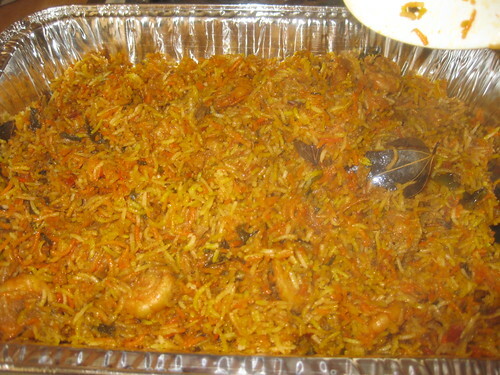 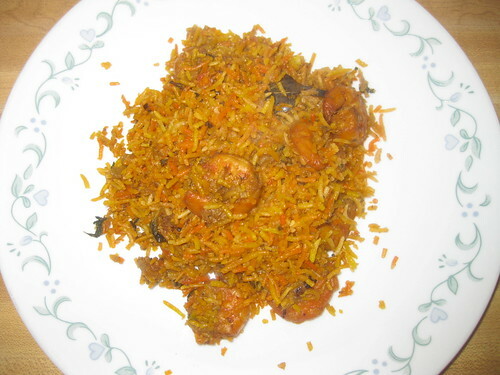 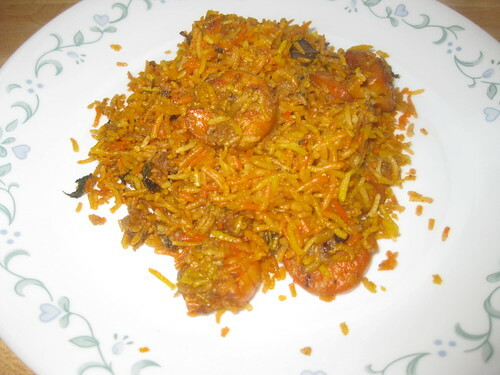 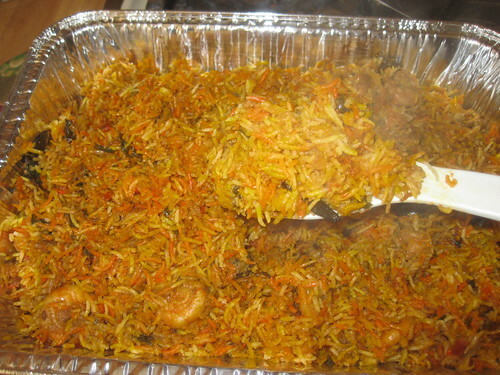 Take a non-stick pan ,on medium heat,add grated coconut,sugar and water mix well.Mix together..
Continue heating with constant stirring in medium flame.The sugar will melt and form a thick liquid. 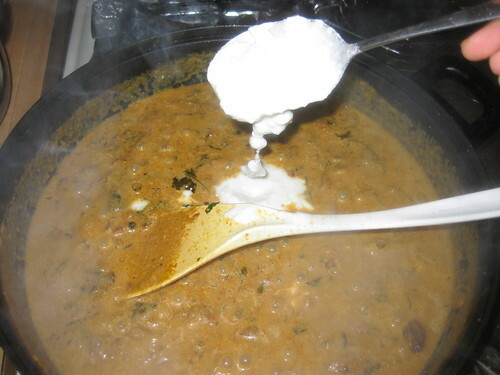 Continue this until the mixture stats leaving the pan forms a foamy whitish bubbles while stirring.Color should not change.Switch of the flame.Keep for cool down. 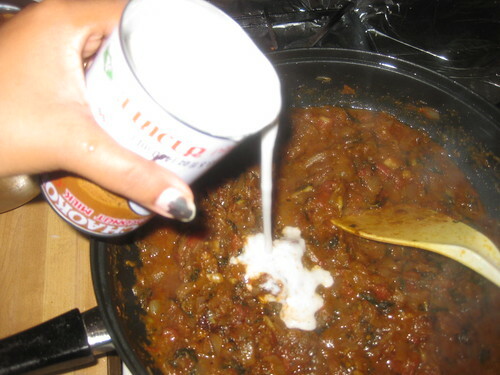 (do not make very hard ,in-case its very hard add little water). 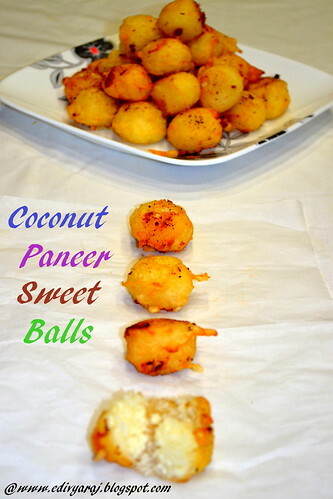 When coconut mixture its cool down add paneer mix well.Make small balls . 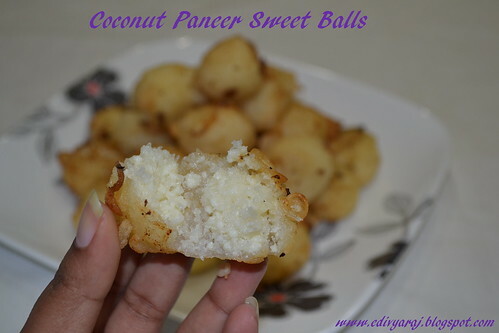 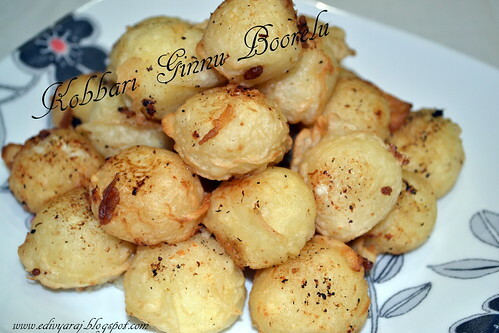 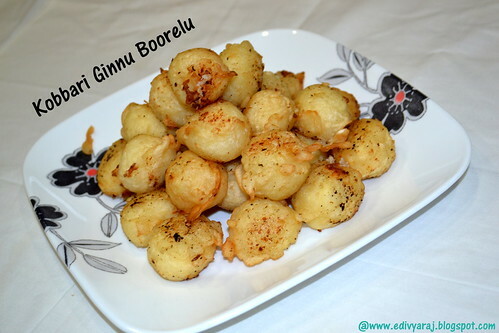 Take a bowl add all purpose flour,sugar,salt,ghee and enough water to make a batter.The batter should have the consistency not thin or thick in medium so that it will leave a coating on the coconut paneer balls. 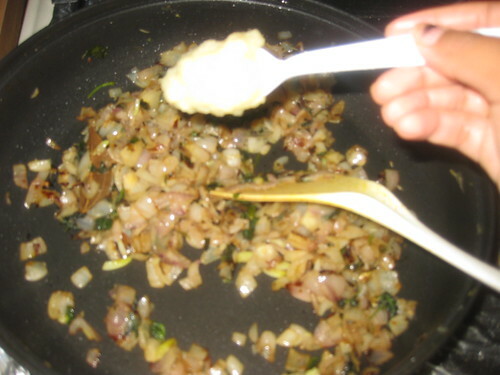 Heat a thick bottom pan for frying.Once the oil is hot,then dip each ball in the maida batter. 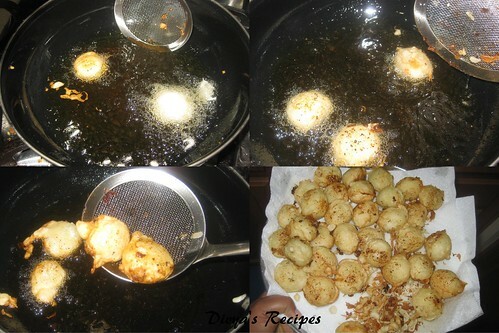 Then gently drop them into the hot oil.Turn and cook on all sides.Deep fry till they are golden brown. 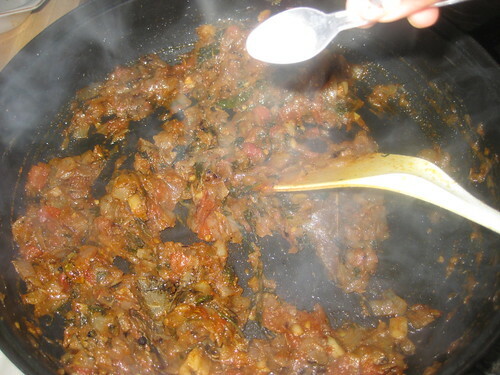 Once couple of batches are done.It hardly takes more than 2-3 minutes to get cooked. 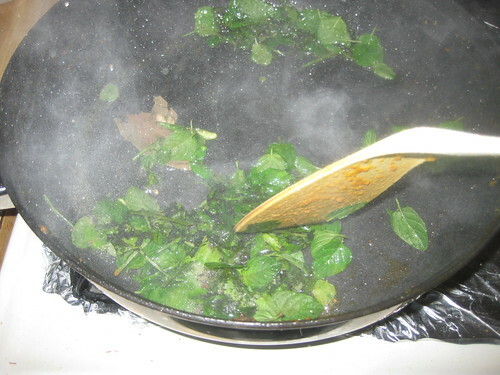 When its golden brown drain them on to a kitchen towel. 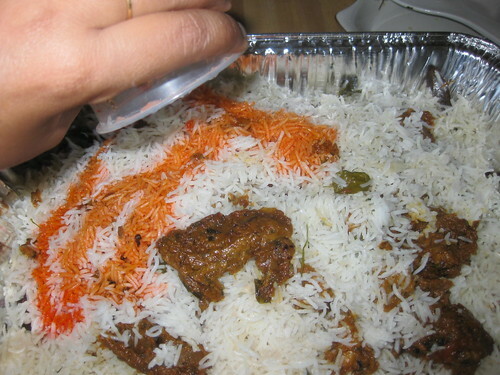 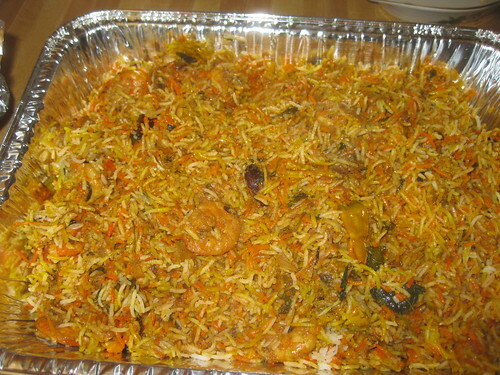 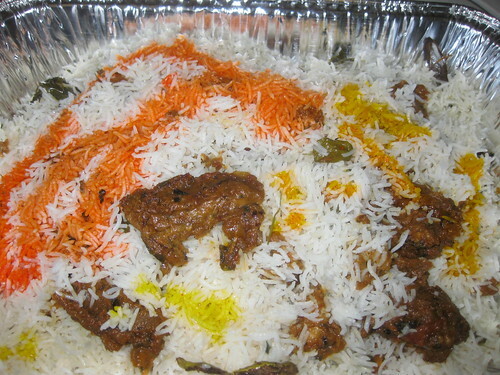 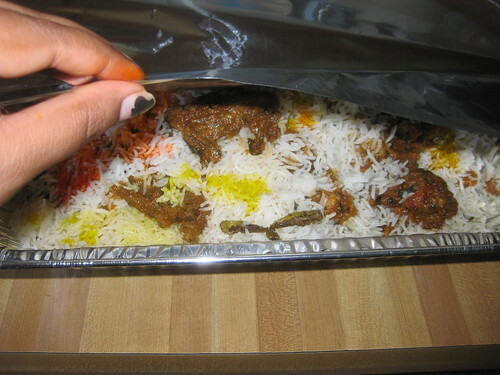 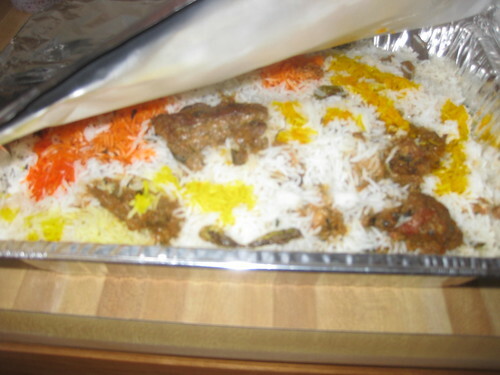 Serve it hot or cold.Keep it a tight air container box and refrigerate it will stay 3 weeks. 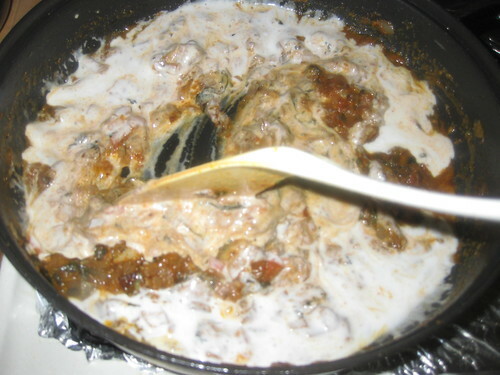 Take a mixing bowl,add flour and salt mix well.using water make it to smooth dough,then add oil and knead for a minute and cover it and keep aside for at least 30 minutes. 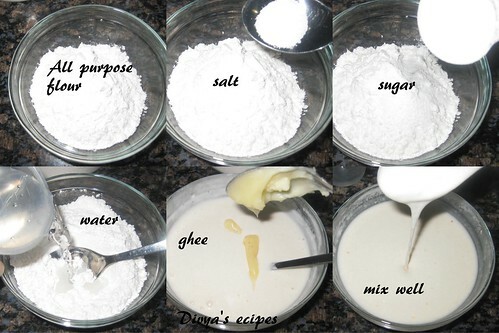 Place the flour and salt in a large bowl and mix well.Add water knead till it becomes a soft,pliable and non sticky dough.Keep cover and let sit for at least 30 minutes. 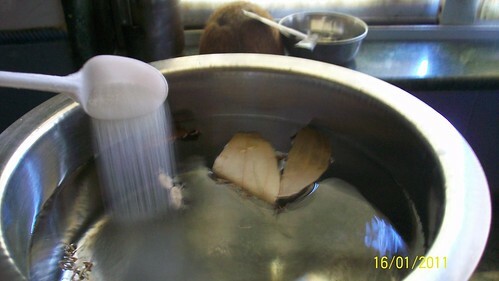 First boil potato and green peas till soft n cooked.Then peel skin from potato and mash it along with peas n keep aside. 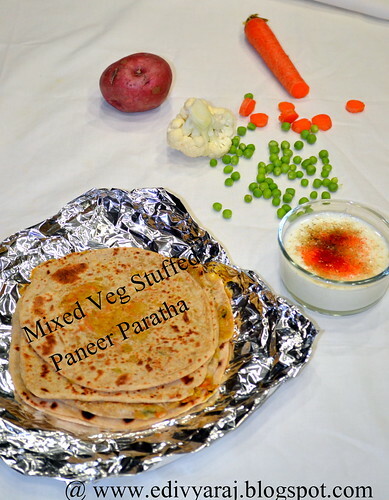 Wash n peel the carrot n shred and grate the paneer also .Cabbage and cauliflower cut into cubs then put into chopper mixture ,keep it aside. 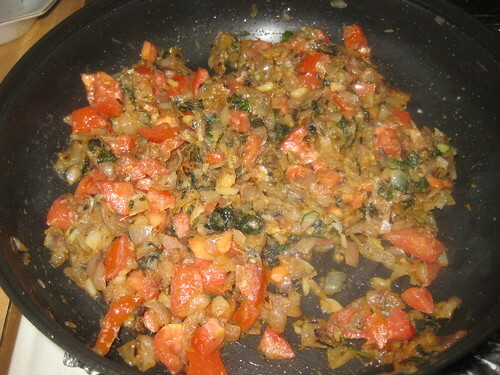 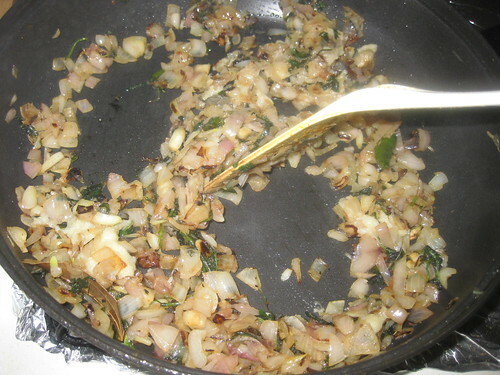 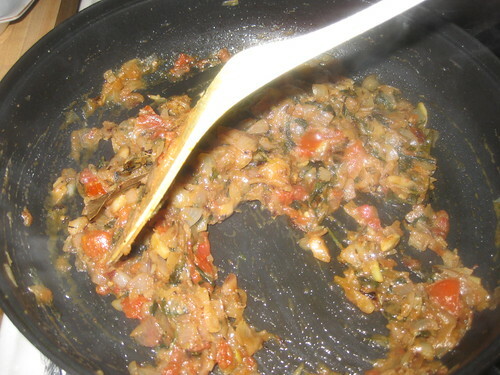 Heat oil in a pan,add cumin seeds when it splutter and ginger n onions and saute for a minute. 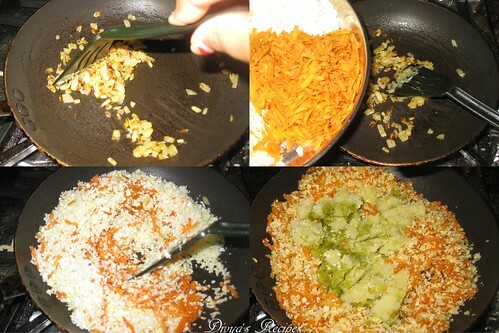 Then add mashed potato n peas,shredded carrots,cauliflower ,cabbage mix well and fry for 5 minutes. 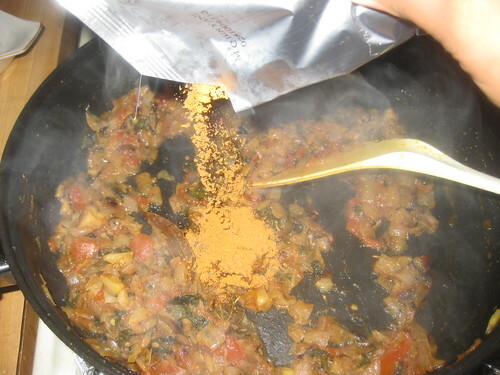 Then add turmeric powder, chilli powder, cumin powder and garam masala and salt stir for 4 minutes. 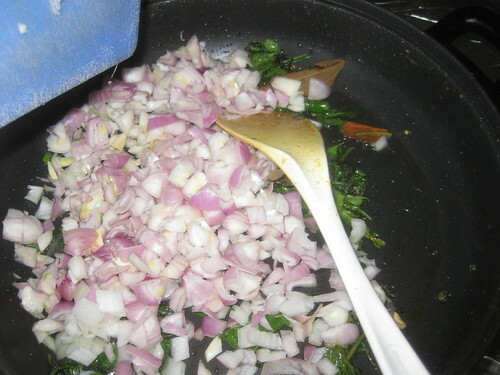 Then add paneer stir fry for few seconds and coriander leaves mix well,turn off the stove.keep it for cool. 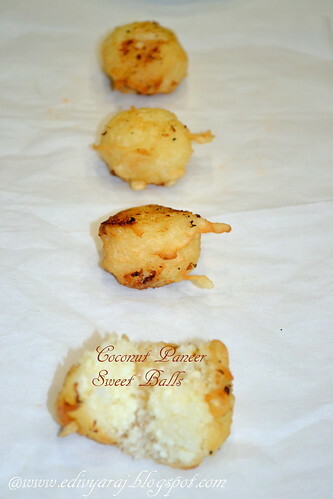 Once it cool down make into small balls. 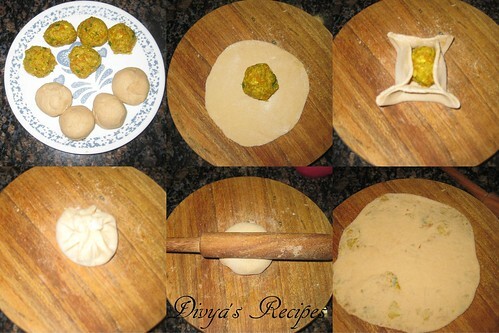 Now take the chapathi dough, divide the dough into make small medium size balls. 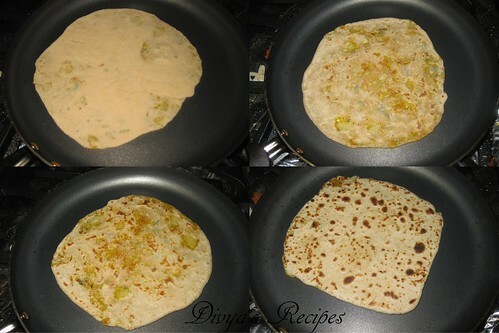 Take one dough ball,and roll it to 3" and keep 1 mixed veg filling and seal the edge together and roll it to a smooth ball and then gently roll it like regular chapathi (with less pressure)Do the same for the remaining dough n filling. 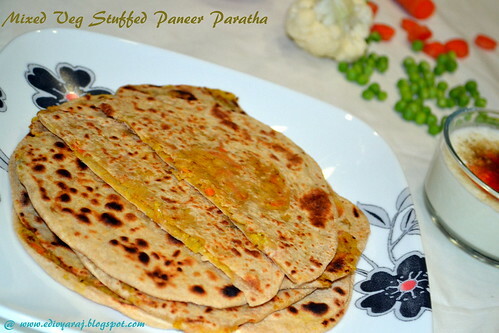 Heat a tawa,fry the parathas on both sides till turn golden brown,drizzle some oil on around the parathas (if u need oil ). 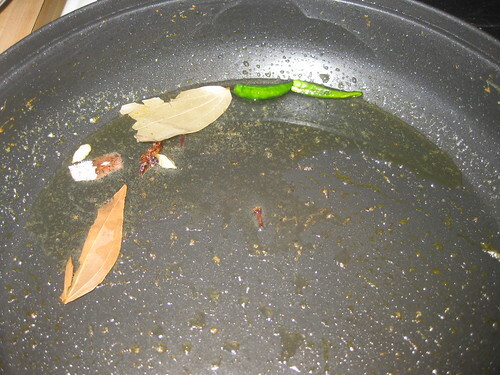 After that remove form the tawa. 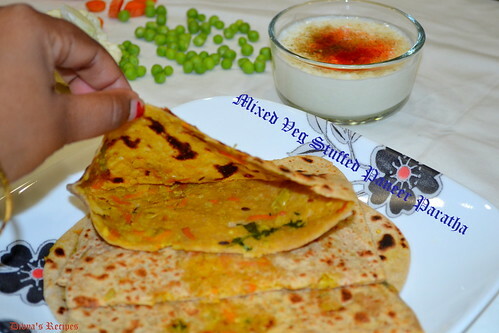 Serve hot with pickle or plain curd or yogurt. 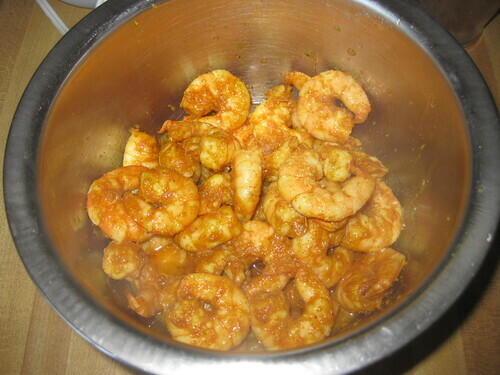 Peel the shrimp,wash and squeeze all the water from the shrimp. 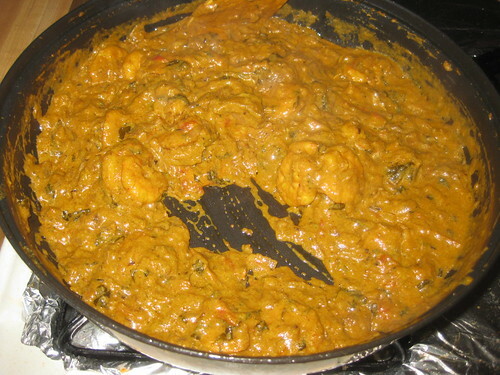 Marinate it with the chili powder,turmeric powder,ginger/garlic paste and salt mix well.Keep aside for 1 hour. 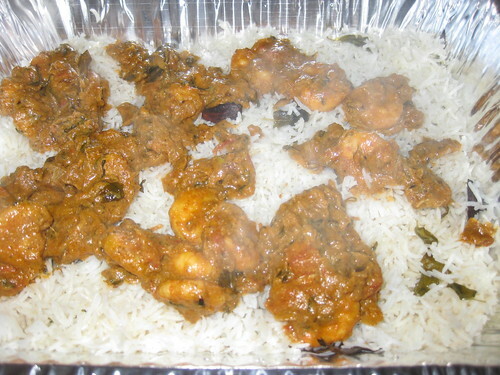 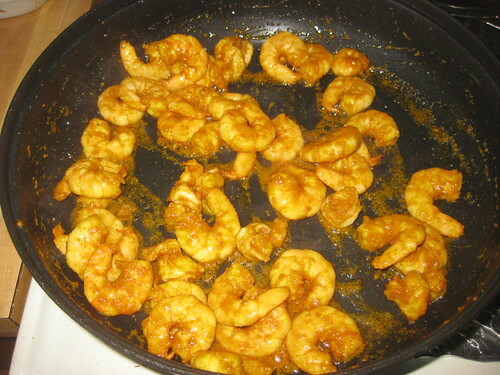 Heat oil in a pan add the marinated shrimp for 5 to6 minutes (this is optional,you can either fry the shrimp and add it,or you can directly add it to the gravy) and drain.keep it aside. 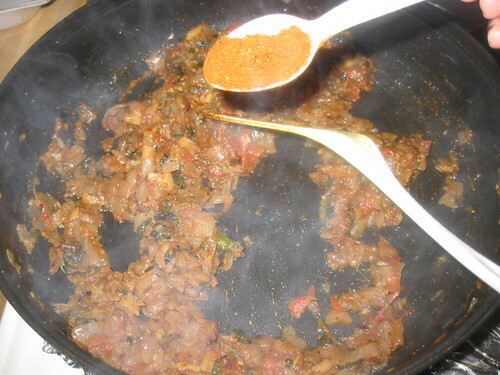 In a big pot bring water to a boil,add all the spices for boiling rice,salt and mix well. 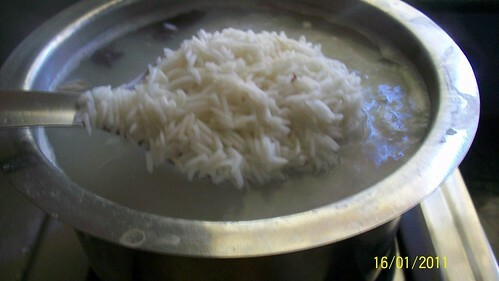 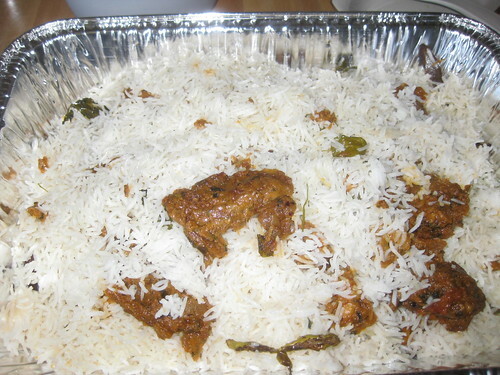 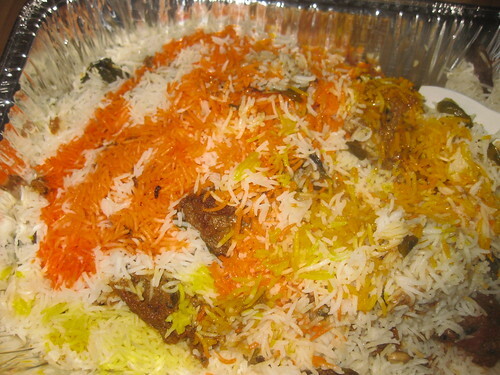 Add rice and cook for 2 1/2 minutes,one good boil,I.e rice should roll over with boiling water. Cook till 70% done.Drain the rice and set aside. 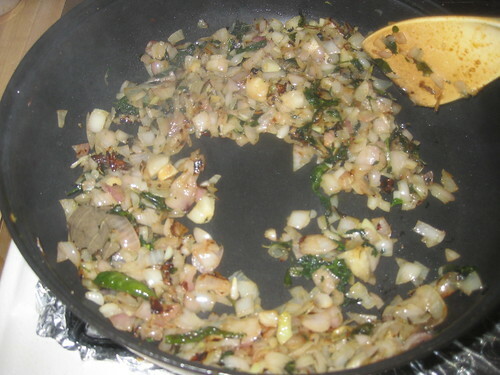 In a same pan add oil and add all dry whole spices fry for till the aroma comes,add green chillies,mint leaves and coriander leaves fry for 4 minutes . 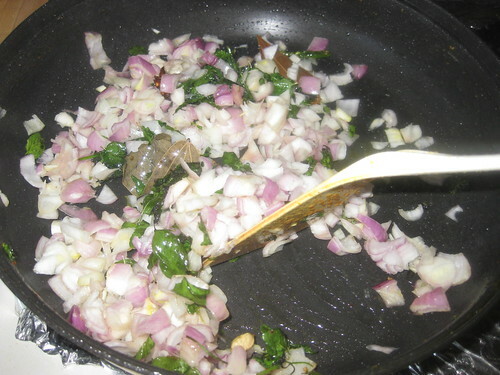 Now add the onions to the pan and saute on medium heat till it starts getting brown color add ginger/garlic paste fry for 5 minutes. 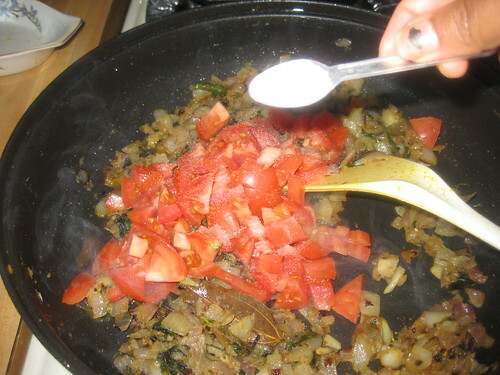 Add the tomatoes ,salt ,turmeric powder mix well.Cook till the tomato get cooked and everything comes together. 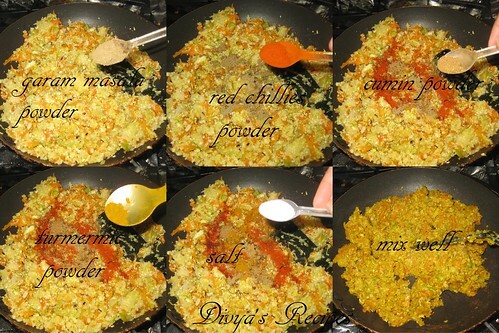 Add red chillies powder and biryani masala fry for 5 minutes. 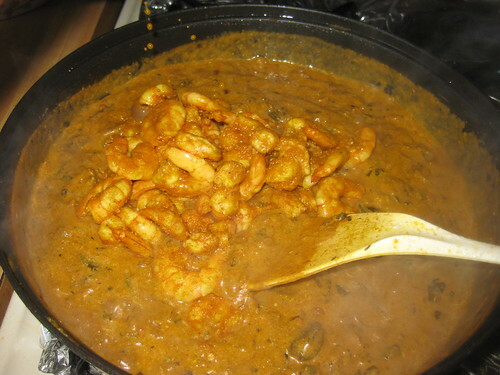 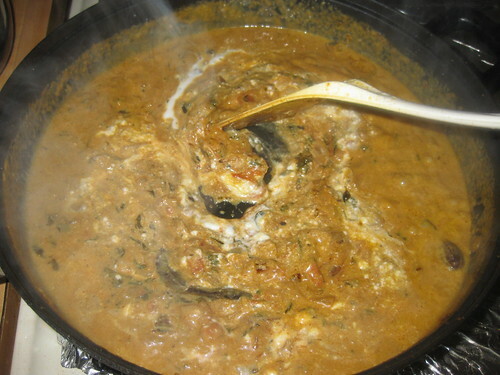 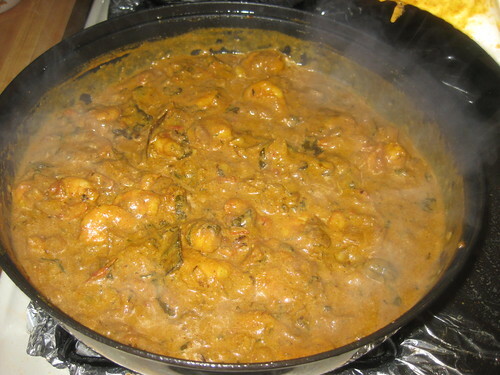 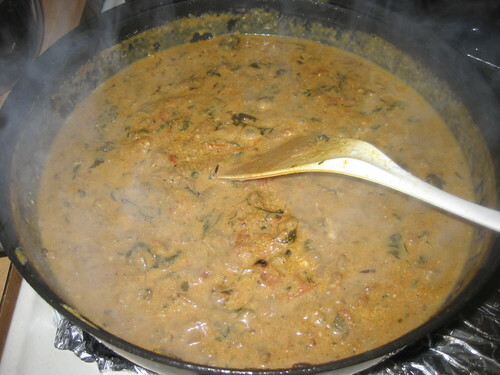 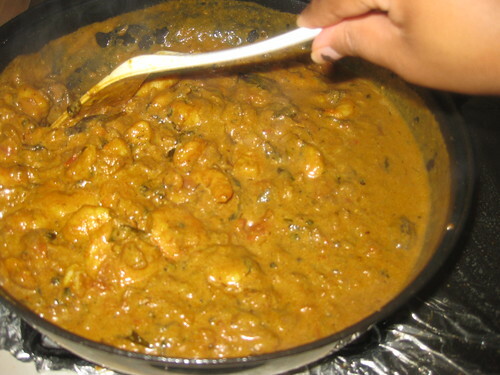 Add curd and mix well.Then add coconut milk and when it begins to boil,add the fried shrimps in to that and boil for few minutes.Let the masala turn thick.Check the salt ad spicy .Remove from fire. 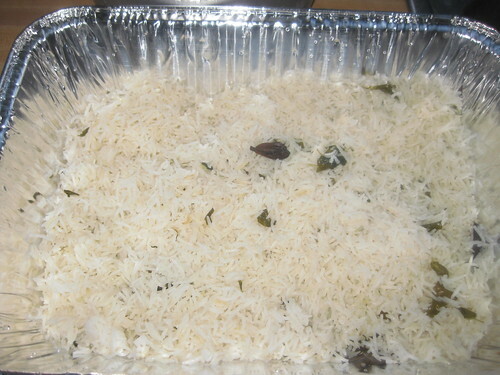 Preheat Oven to 350 degrees and bake this for 10 minutes. 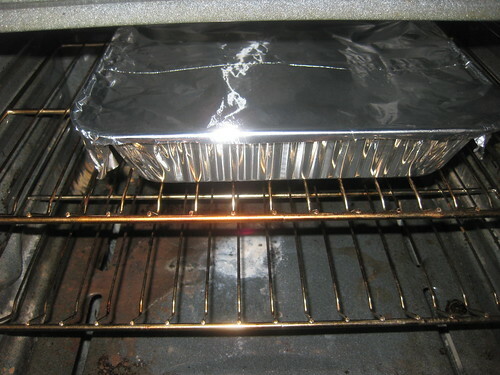 After 10 minutes take out the baking pan once mix everything close the foil.Back again for 20 minutes. 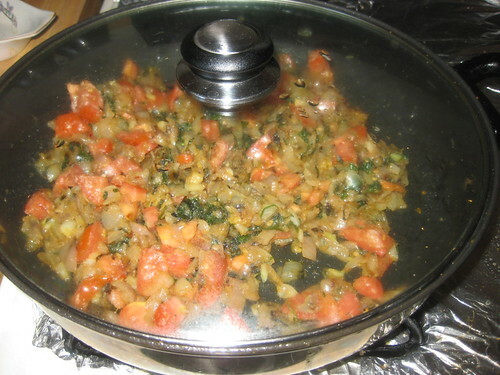 On stove top arrange it in a vessel,cover it with a lid and keep it on top of a heavy tawa and heat it for 25 to 30 minutes.